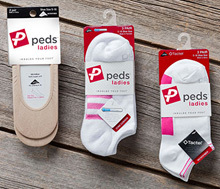 CANADIAN hosiery firm Peds Legwear is reported by the local press to be preparing to invest USD 16m in a sock knitting facility in Hildebran, North Carolina, formerly operated by International Legwear Group. 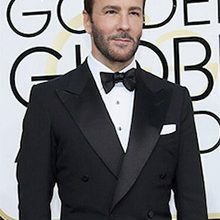 The investment, which includes the purchase of advanced knitting machines, will raise annual capacity to 16 million pairs and swell the workforce from 60 to 200. The rising cost of sourcing hosiery in China is creating new opportunities for investors is US production sites.